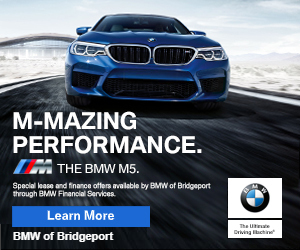 2019-04-19 @ 2:01am–#Bridgeport CT– A car hit two parked cars causing significant damage to them at Fairfield Avenue near Waldor Avenue. A third car was rolled into but did receive as much damage. The driver of the rolled over vehicle was the only person injured. 2019-04-18 @10:26pm–#Bridgeport a person was shot in a robbery at the Gigante Market at 965 State The person was shot in the leg and taken to the hospital with a non-life-threatening injury. A suspect fled on foot.